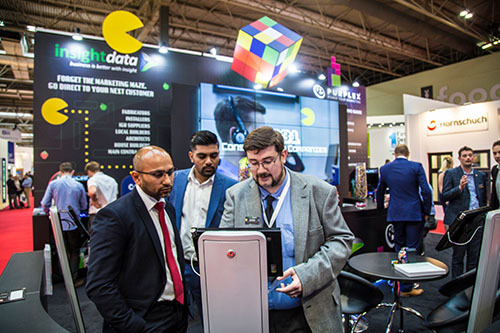 Following on from the success of The Glazing Summit in May, industry data specialists Insight Data have announced they will be exhibiting at The FIT Show 2019. The announcement comes as the team celebrates not only the fantastic response to the firm’s high-profile industry conference but the smooth implementation of GDPR – the new, wide-spanning European data regulations. 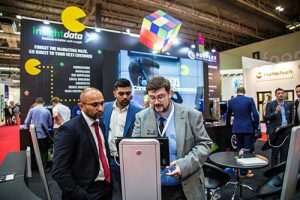 The team at Insight Data will be showcasing their full range of products and services and have even hinted at a number of possible surprises for visitors when doors open at the NEC. “After a really successful period for the business and much planned for the next 12 months and beyond, we will be heading to the FIT Show next year with a lot to shout about,” comments Jade Greenhow, Operations Director at Insight Data. “The changing landscape of the industry with mergers, acquisitions and closures has made accurate prospect data absolutely paramount to ensure business growth. The introduction of GDPR has only compounded this issue as accurate, well-maintained data becomes a key factor for compliance and avoiding the crippling fines in place. At the heart of Salestracker is Insight Data’s five key databases providing accurate information for architects, housebuilders, main contractors, local builders and businesses within the glass and glazing industry. Along with a prospect database, Salestracker also offers a powerful CRM system and an integrated email marketing platform. The online portal is trusted by the industry’s leading systems companies, fabricators, component suppliers and manufacturers.